To fill out a feedback survey on the week's lectures, click here. For photo galleries of the lectures, click here. Videos of lectures coming soon! 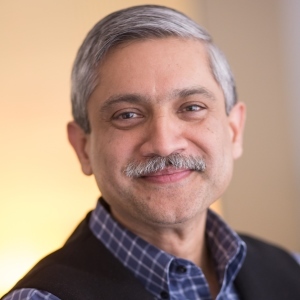 "Emerging and New Challenges to Child Health: A Global Perspective"
Dr. Hyder is Senior Associate Dean for Research and Professor of Global Health at the Milken Institute School of Public Health of George Washington University. Previously, Dr. Hyder served in multiple capacities at the Johns Hopkins Bloomberg School of Public Health. Dr. Hyder has worked to improve global health in low- and middle- income countries with work on health systems, ethics, and injury prevention. He has conducted studies on defining the epidemiological burden, understanding risk factors, exploring potential interventions, estimating economic impact, and appreciating the socio-cultural correlates of non-communicable diseases where he co-authored over 300 scientific peer-reviewed papers. Dr. Hyder received his MD from the Aga Khan University, Pakistan and obtained his MPH and PhD in Public Health from Johns Hopkins University. "What Mary Poppins Knew: The Science Behind That 'Spoonful of Sugar'"
Dr. Joseph is an Assistant Clinical Investigator and Chief of the Sensory Science and Metabolism Unit (SenSMet) in the NINR Division of Intramural Research. The SenSMet supports research into the fundamental mechanisms associated with chemosensory symptoms and metabolic conditions such as Type 2 diabetes, obesity, and related comorbidities. Dr. Joseph’s clinical chemosensory research aims to improve the diagnosis, prevention, and management of chemosensory disorders and symptoms. This research enhances our understanding of molecular, cellular, neural, and behavioral mechanisms underlying symptoms to identify new targets for treatment and improve symptom management strategies. Dr. Joseph has extensive experience working with individuals with diabetes and obesity. Her experience brings a unique and necessary perspective to the study of chemosensory symptoms (taste and smell alterations) by incorporating both clinical and bench science approaches to unite three fields of science: nursing, sensory biology, and omics. 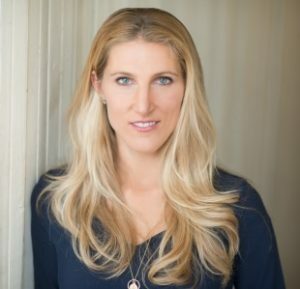 Dr. Kerry is the co-founder and CEO of Seed Global Health – a nonprofit organization which helps provide nursing and medical training support in resource-limited countries. 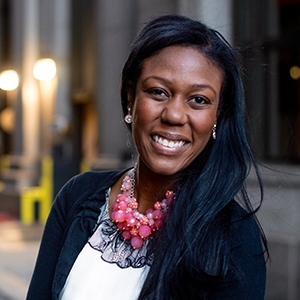 She is a critical care physician at Massachusetts General Hospital and serves as the Associate Director of Partnerships and Global Initiatives at MGH Global Health. She directs the Global Public Policy and Social Change program in the Department of Global Health and Social Medicine at Harvard Medical School, developing research and training on long term health system protection and function. "Gene Therapy and Gene Editing for Orphan Diseases"
Dr. Wilson is a Professor in the Perelman School of Medicine at the University of Pennsylvania where he has led an effort to develop the field of gene therapy. His research career spanning over 40 years has focused on rare diseases and ways to treat them by gene therapy. The Wilson lab identified a new type of vector based on novel isolates of adenoassociated viruses which have become best-in-class for gene therapy being used by over 28 companies. More recently Dr. Wilson's laboratory has focused on improved vectors for gene therapy and clinical applications of genome editing and mRNA therapy. "Think Before You Blink: Using Mindful Reflection to Slow Down and Think Deeply"
Dr. Plack’s ongoing research is related to reflective practice and models of education, which has resulted in over 45 publications and a textbook entitled, Teaching and Learning in Physical Therapy: From Classroom to Clinic. Dr. Plack has provided over 175 educational platforms, posters, presentations and workshops nationally and internationally in a variety of venues including AAMC, PAS, ASPE, NEGEA, and APPTAC. 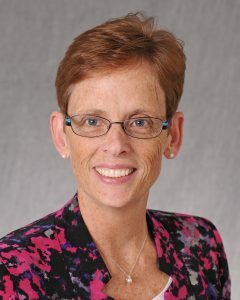 Dr. Plack has received a number of awards for her educational research, including the Stanford Award (2005 and 2007) from the Journal of Physical Therapy Education, the Emerald Literati Network Award (2010) from the Journal of Workplace Learning and the J. Warren Perry Distinguished Author Award (2013) from the Journal of Allied Health. In 2011, she received the Award for Leadership in Education from the Education Section of the American Physical Therapy Association. 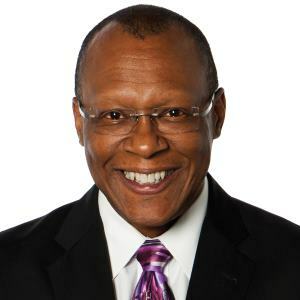 "Less Talk More Action: Addressing Unconscious Bias Among Health Professionals"
Dr. Thomas is Director of the Maryland Center for Health Equity and Professor of Health Services Administration in the School of Public Health at the University of Maryland in College Park. Dr. Thomas is one of the nation's leading scholars on community-based interventions to eliminate racial and ethnic health disparities including obesity, diabetes, hypertension, HIV AIDS and violence. 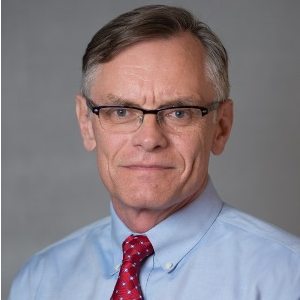 He is Principal Investigator of the Center of Excellence on Race, Ethnicity and Disparities Research funded by the NIH-National Institute on Minority Health and Health Disparities (NIMHD), which includes teams of scientists conducting targeted research on obesity, vaccine acceptance and men’s health. "Cell Transfer Immunotherapy for Common Epithelial Cancers"
Dr. Rosenberg is Chief of Surgery at the National Cancer Institute in Bethesda, Maryland. He received his BA and MD degrees at Johns Hopkins University and a PhD in Biophysics at Harvard University. After completing his residency training in surgery in 1974 at the Peter Bent Brigham Hospital in Boston, Massachusetts, Dr. Rosenberg became the Chief of Surgery at the NCI, NIH, a position he has held to the present time. 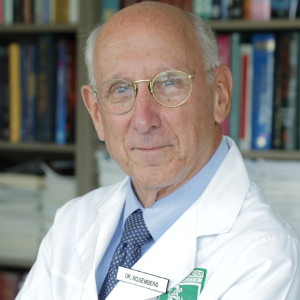 Dr. Rosenberg pioneered the first effective immunotherapies and gene therapies for patients with advanced cancer. His studies of the adoptive transfer of natural or genetically modified lymphocytes have resulted in the regression of metastatic cancer in patients with melanoma, lymphomas and common epithelial cancers. He has published over 1100 peer-reviewed papers.